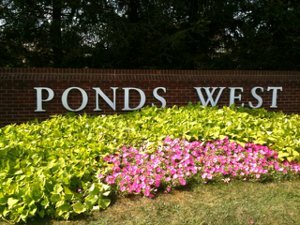 Ponds West is a community in Carmel Indiana, consisting of 163 homesites. 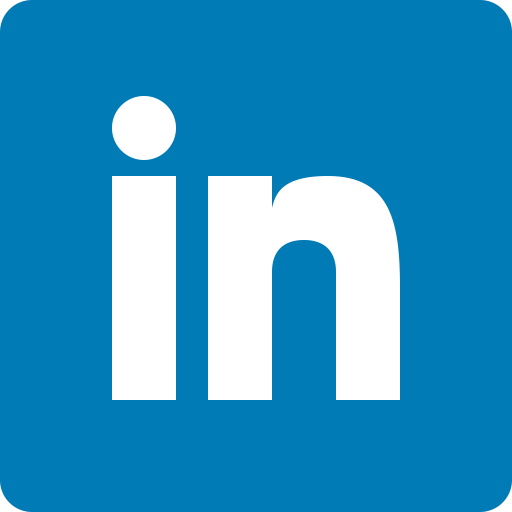 The neighborhood is located near Spring Mill and 146th Street and features a community swimming complex, tennis and basketball courts and common areas. Ponds West also has an active homeowners association. 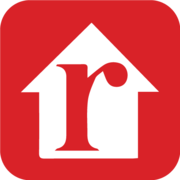 Home prices range from the upper 300s to lower 500s. Ponds West residents attend the Carmel School System, specifically Smoky Row Elementary, Carmel Middle and Carmel High School.